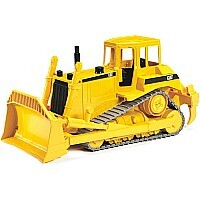 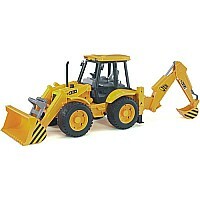 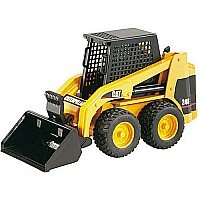 The CATERPILLAR Excavator by Bruder is just like the real thing! 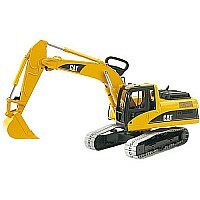 This highly detailed excavator has a handle that allows you to control the scoop, which lifts up and down and digs deeper for extra added play value. 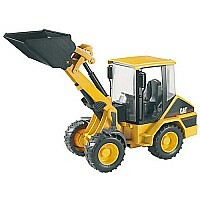 The boom can lock in an upward position for further transport of a load. The cabin swivels 360 degrees and has realistic linked tracks (rubber block fittings are supplied for play on polished floors).